Welcome to Sam Pack’s Five Star Ford Lewisville! At Sam Pack’s Five Star Ford Lewisville, our goal is to form a lasting relationship with every customer who arrives on our lot. Whether you’ve come to our Ford dealership in Lewisville, TX, to explore our new Ford models for sale, are interested in buying a used car or want to schedule Ford service, know that we can help you with all your automotive needs. When you want to buy a new Ford or receive Ford service, come to Sam Pack’s Five Star Ford Lewisville! We have plenty of new Ford trucks, cars and SUVs for sale at our Lewisville Ford dealership. If you want to buy a new Ford Escape or lease a family-friendly Explorer SUV, you can learn more about our Ford SUV specials when you stop by. Are you interested in a fuel-efficient sedan? Buy a new Ford Fusion or Focus and take to the streets of Texas. Or, you can buy a truck like a new Ford F-150 or Ford Ranger pickup and tackle your to-do list with ease. And if you’re in the market for a used Ford or a different pre-owned car, you’ll find the model you love on our lot. Then, our Ford finance team can help you explore your Ford lease and auto loan options. To keep your Ford running in top condition for years and miles to come, it’s important to schedule Ford service at our Ford service center in Lewisville. We employ certified Ford service techs who know your vehicle inside and out, and can handle quick maintenance and repairs like oil changes to more extensive transmission work. Need to buy OEM Ford parts? Our on-site Ford parts center has plenty of new Ford accessories and parts in stock and we can order them if needed. Sam Pack’s Five Star Ford Lewisville is located at 1144 North Stemmons Freeway in Lewisville, TX, and is a quick drive for those coming from Flower Mound, Denton, Frisco and beyond. 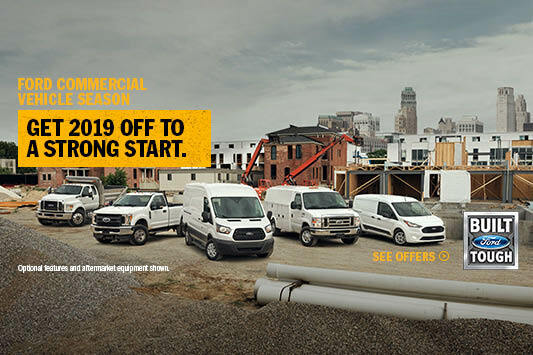 Make the trip to our dealership today to buy or lease a new Ford!